Casanello's removal is likely to fuel accusations the case's movements through the Judiciary are part of a face-saving stitch-up for the government. Federal Judge Sebastián Casanello was removed Monday from the investigation into electoral fraud allegedly committed by the Mauricio Macri government's campaign team during the 2015 presidential race. 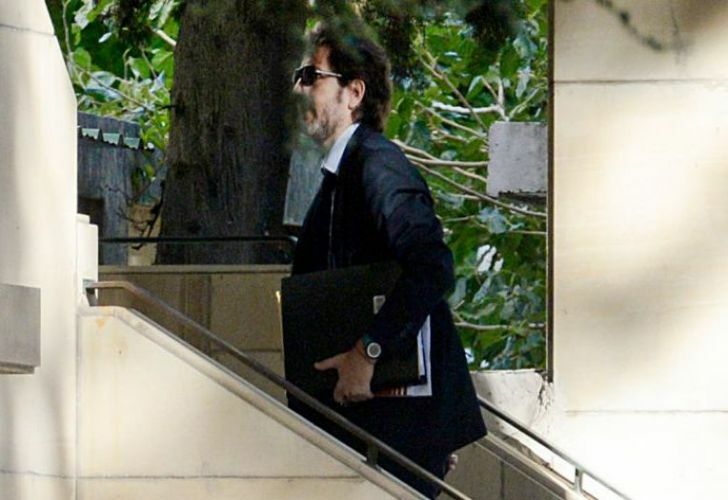 The president of the Federal Court, Martín Irurzun, removed Casanello on Monday, just a year after confirming the judge's place in the investigation. It has faced a number of jurisdictional and bureaucratic hurdles since the so-called "fake receipt" scandal first broke in 2017. In 2018, lead prosecutor Carlos Stornelli successfully argued for the investigation to be moved from the federal criminal courts to the provincial electoral courts in La Plata. Irurzun chose to remove Casanello in order to avoid "confusion" in the investigation, judicial sources told Perfil. In Argentina's politicised court system, Casanello is among a group of judges considered to generally not operate in favour of the Macri government. His removal is likely to fuel accusations the case's movements through the Judiciary are part of a face-saving stitch-up for the government. The scandal surrounding the ruling Cambiemos (Let's Change) coalition's campaign financing began in 2018, when irregularities appeared in the book keeping for its midterm election campaign in Buenos Aires province. The scandal initially centred on allegations that officials there laundered money by falsifying donation receipts using the names and details of low-income welfare recipients. But it eventually spread to include similar accusation about the 2015 presidential election and the 2017 City elections. All were won by Cambiemos. In Buenos Aires, as many as 400 people were listed as donors without knowing, with these fake donors appearing in financial statements as having given anywhere from AR$300 to AR$5,000, for a total of at least AR$300,000, according to an investigation carried out by journalist Juan Amorín that was first published by the news site El Destape, which has been sharply critical of the Macri administration. 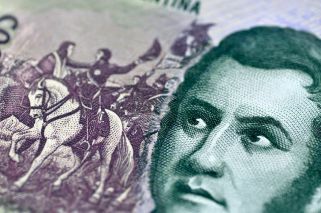 The money was then allegedly used to fund the campaigns of candidates Gladys González, Esteban Bullrich, Graciela Ocaña, and Héctor “Toty” Flores, all of whom won their respective races. A criminal complaint was subsequently made by the La Alameda political-activist group. The case was the government's first major scandal since it took office in 2015 and has been particularly embarrassing given its strong public discourse around corruption and transparency.